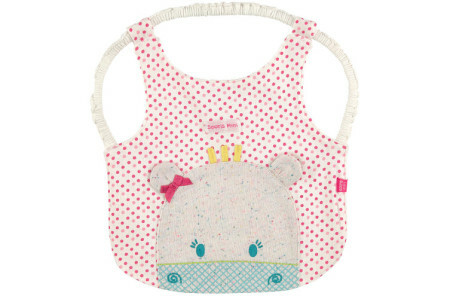 Theses adorable Pocket Bibs features a leak-proof, patented pocket design scheme and will hold equal to one half cup of liquids or dropped food when baby is eating breakfast, lunch, dinner, or snack. 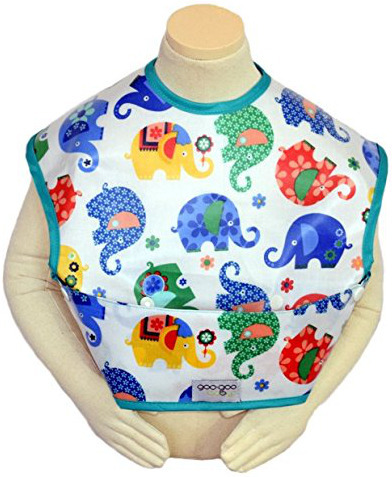 These charmingly printed Elephant Pocket Bibs are made using durable and waterproof fabric that’s resistant to mildew. 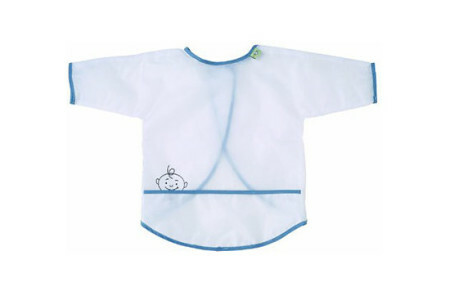 Equipped with an easy-to-snap pocket, these Bibs for baby are super-easy to clean and made from biodegradable materials. 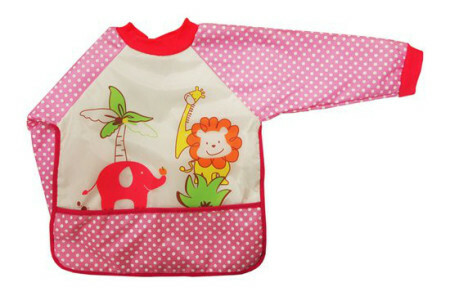 These large size Baby Bibs with a Pocket are ideal for babies and toddlers up to two-years-old.